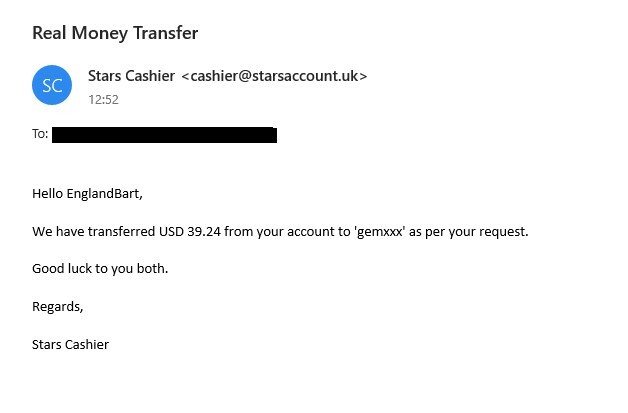 Guys, I don't have paypal, would it be possible to send it to someone else, for example Bart and then he would transfer to me on stars, or skrill? Or directly to me using these? 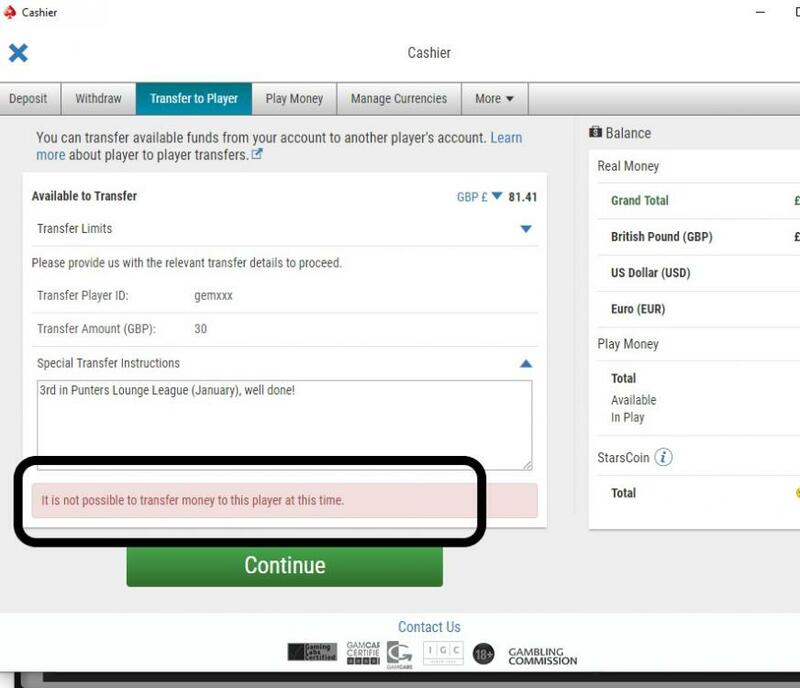 That'll be ok, if someone has funds elsewhere they can transfer to you. If you can both message Paul Ross/PL to let him know where to send. Pretty sure I didn’t get an email requesting this, but anyway @Bart(UK) has generously decided to sort it out with you and I’ll send to his PayPal. Skrill were taken over by Paysafe and the new rules and paperwork were quite frankly hilarious, so we ditched them for PayPal. Having one payment method means the admin time in dealing with payments is far less and just more organised. Skrill were taken over by Paysafe and the new rules and paperwork were quite frankly hilarious, so we ditched for PayPal. Having one payment method means the admin time in dealing with payments is far less and just more organised. Thank you for sorting this out, excuse me for not properly communicating this matter here, please. gem, will drop you a pm as cannot seemingly transfer at the moment via Stars, need to work out what the potential problem is and/or find another way. 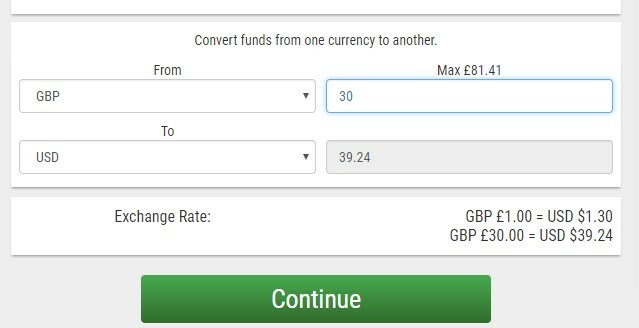 It might be that you don't have the £sterling balance activated on your account, in which case I can attempt a transfer in either $ or €. Just to reinforce what Sir Puntalot was saying, this is strictly a one-off in order to help a long-standing, very supportive member of the forum. In future it would appreciated if all added value transfers were made via the stated payment method to cut down on admin work.